Nicholle Overkamp, MBA is a financial planner and retirement planning specialist. She’s the founder and CEO of Wilcox Financial Group, LLC, a boutique financial planning firm in Williamsville, NY. She’s been in the financial services industry for over 10 years. The firm offers Fee Based Financial Planning, Asset Management and Insurance Products. Nicholle is also the founder of PowHERhouse Money Coaching, which is for women entrepreneurs. 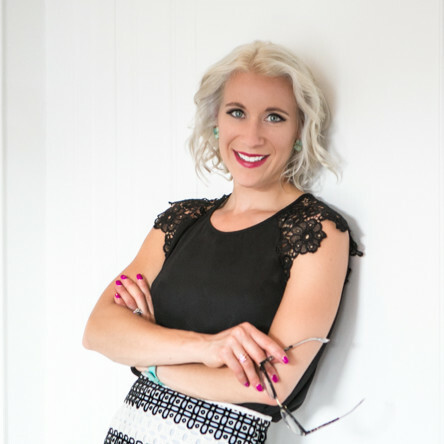 As an entrepreneur growing her company and helping other women transform their financial lives for over 6 years, she understands what it takes to grow a company from nothing and what needs to be done to become successful. Nicholle achieved her Retirement planning specialist designation from Wharton and her MBA with a concentration in finance from the University of Phoenix. In 2013 she was the Woman of the Year recipient for the American Business Woman’s Association of WNY, 2016 Courageous person award recipient. Throughout her career shes received multiple top agent awards. She holds her FINRA Series 7 and 66 registrations and holds life insurance and health insurance licenses. She serves the community as the Vice President for Prevention Focus, an organization that works within the community to prevent drug abuse and addiction and promote healthy and happy lifestyles. Nicholle is currently working on writing a book about empowering women, decisions and education on what they need to know to “Own their future” and be finance savvy!